Drain blockage or piping problems may feel like part of running a home, but who says they should be? Find a reputable underground management service so you can focus on your life! 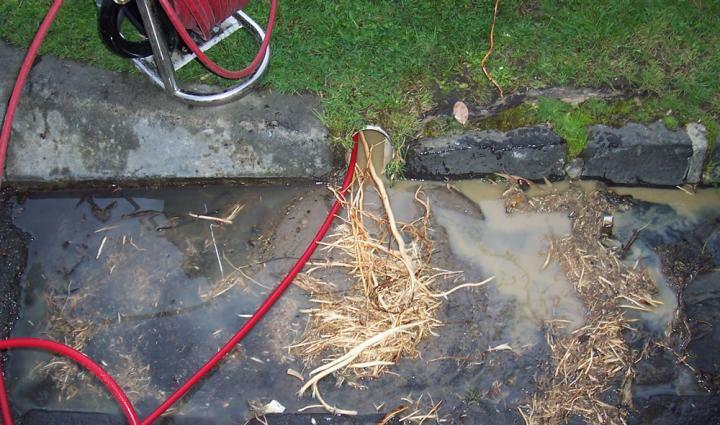 Drain Solutions, a Melbourne-based company, is your perfect choice in for blocked drains Toorak, as we have over four decades of experience in handing various types of plumbing problems, from clearing blockages to repairing damaged pipes. Our specialty, Pipe Relining, is a cutting-edge method of overhauling old pipes so they start working like new again without digging. Thanks to our in drain cameras, this is totally possible. What Exactly Is an In Drain Camera? As part of our culture of service excellence, we at Drain Solutions are always in search of more efficient and innovative ways of serving our clients. After using a high pressure water jetter to thoroughly clean dirt and debris from your blocked drain, we use in drain cameras that allow us to look right inside the drains and pipes, so we know what the problems are, where exactly they are located in your system, and what in pipe or in drain repair services must be provided. Traditional piping jobs are practically hit or miss. With our in drain camera inspections, you’ll know we’re doing a very accurate job because, after all, everything is recorded in the footage. The advantages offered may seem obvious at first. As we have cameras inside the drains and pipes, we can take more correct and precise measurements and corrective actions. However, the real advantage is centred on cost. If you were to have your pipes done without cameras, plumbing companies can quote you huge amounts in replacement materials and labour, and you won’t even know if they are necessary. When you have footage that you can see, you’ll know the basis on which we build our quote. Therefore, there is evidence behind all pipe or drain repairs that we charge you for. Drain Solutions addresses blocked drains, sewer pipes, toilets and kitchen sinks and many other underground issues. In fact, we take this job very seriously and we want you to do the same with your pipes. Don’t compromise your quality of life. Call us on 1300 546 348 today to get started.